To those of us who suffer from constant wanderlust, it’s pretty much guaranteed that we have an ever growing list of places we long to visit. But sometimes the main thing that holds us back from breezing through that bucket list is the hefty expenses we believe that comes along with these trips. That isn’t always the case. AirAsiaGo is ready with another promotion for you to enjoy that can help you tick off many of the countries without having to burn a hole in your pocket. Here are 7 packages that will leave you travelling with ease; not only do they include flight prices but also tax and hotels as well. Nightlife, city sights, high energy. These are the three things you can think of when it comes to one of the busiest cities in Australia—Sydney. 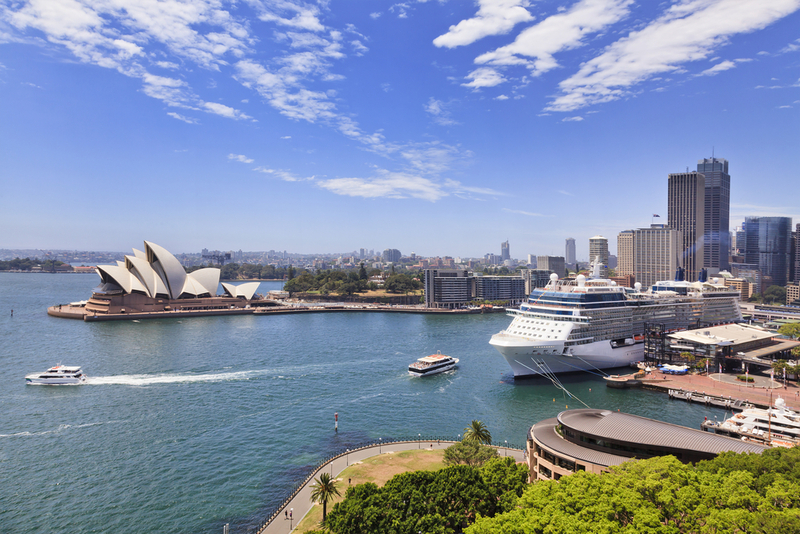 Take a stroll around Circular Quay, which will give you easy access to some of the most famous of Sydney landmarks: The Sydney Opera House, The Sydney Harbour Bridge, and The Rocks, a hub of culture and food. If unspoiled scenery and the wild bush are more to your taste, the beautiful Blue Mountains are a little over an hour from the city, and are definitely worth a day trip to visit. 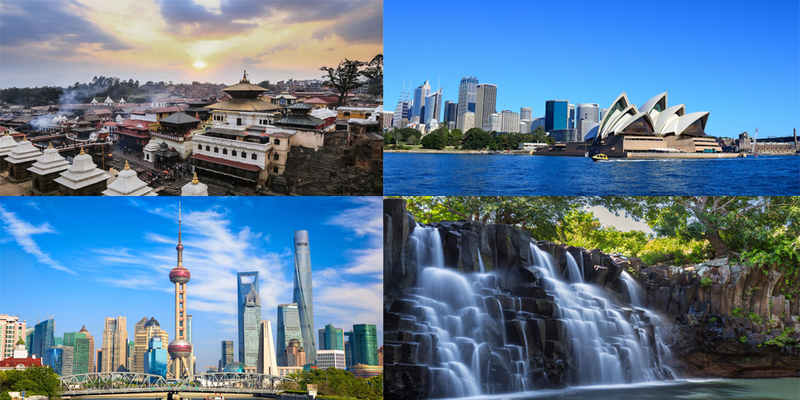 No trip to Shanghai is complete without a visit to the Bund, the waterfront area where you can see 52 iconic buildings of various architectural styles and catch a glimpse of the Oriental Pearl Tower. Nanjing Road is constantly busy, what with it being one of the best shopping places for people to visit. To feel how modern Shanghai can be, there’s always the option to take a ride on the Maglev which happens to be the fastest train in the world. 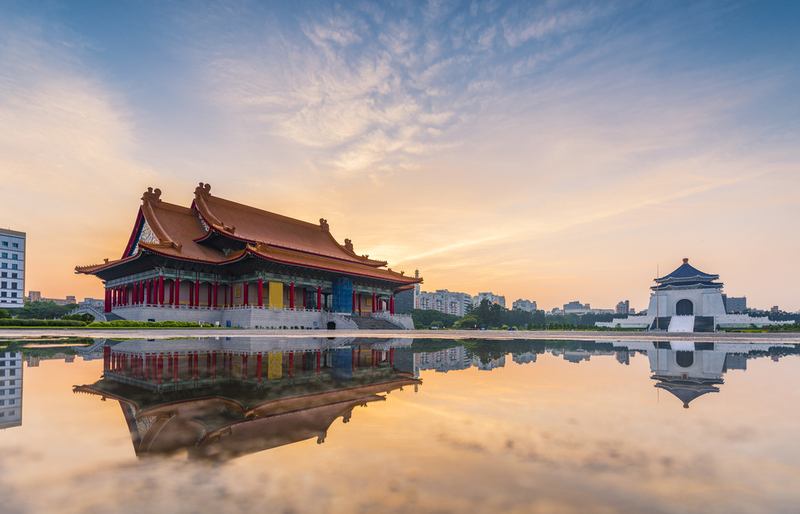 Did you know there’s a town in Taipei called Jiu Fen which is named the Santorini of Taipei? But we can’t talk about Taiwan without mentioning the many night markets that take place there. One of the key highlights is the local snacks such as Egg Pudding, Ah Ma Orh Yi (Taro Balls) and all the deep fried delicacies that you know aren’t strictly healthy but are too good to resist. If you think about Osaka, Dotonbori comes to mind. Loads of local dishes can be found here such as delicious Takoyaki (octopus dumplings), Kushi Katsu (deep fried pork), and Okonomiyaki (Japanese style pancake). 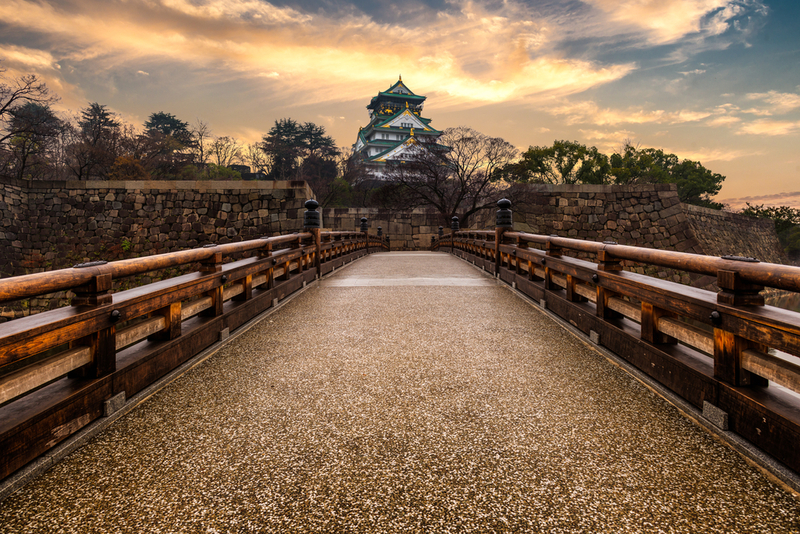 Home to a museum surrounded by an extensive park, The Osaka Castle is a great place to spend an afternoon relaxing and learning some history about the Tokugawa shogunate. 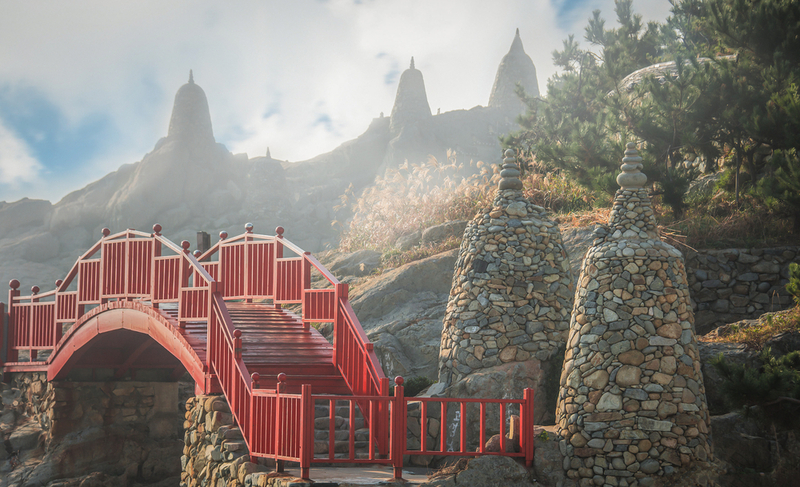 Those who want to get away from the bustling city life but also want to experience the culture of South Korea can head over to Busan. Famed for having some of the freshest seafood by their popular beaches such as Haeundae Beach, the food will not disappoint. 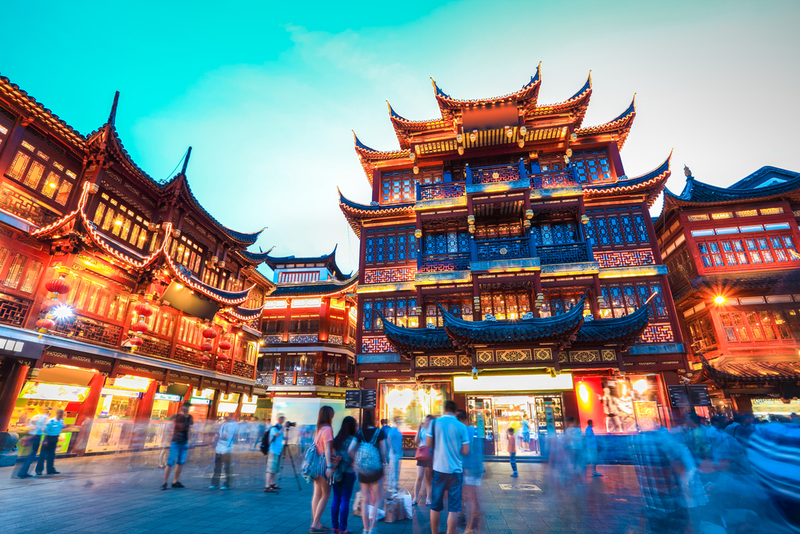 Wherever you look, be prepared to encounter temples and shrines that contain rich history and unique architecture. Kathmandu in Nepal is honestly a picturesque place. 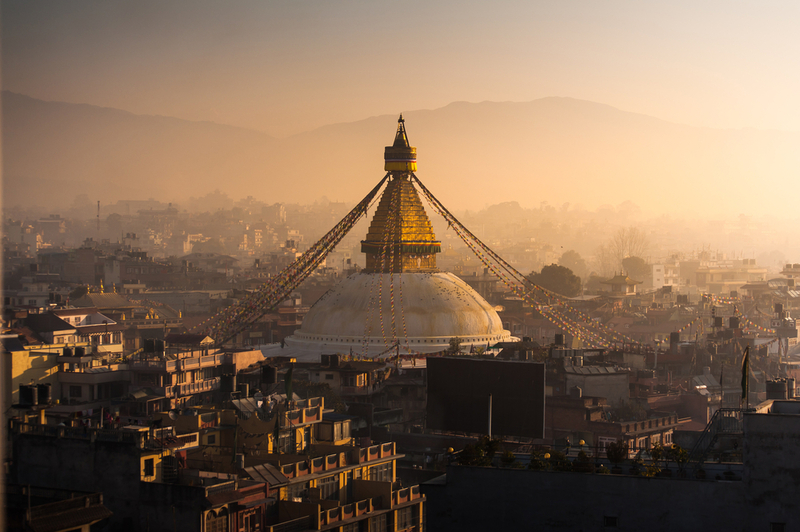 From Durbar Square to Boudhanath Temple, you will never be tired of the sights. But for those who want a more active and adventurous experience, why not go hiking or climbing at Mountain Monarch? The accolade of paradise on earth is not easily given, but Mauritius certainly lives up to it. With its beautiful sandy beaches and clear sea waters Mauritius is a must-go destination for any who love the sun and the ocean. Though it may be known for its tranquil seaside sceneries, Mauritius also houses some interesting sights such as Chamarel that has the coloured earth and Curepipe’s waterfalls. *Prices are per person and will vary by date, departure city, and availability. For more information on the deals offered by AirAsiaGo, check out this link. Other terms and conditions apply.